Outstanding! 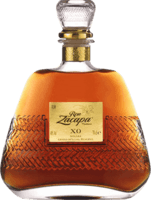 I was truly blown away with the Diplomatic Reserva Exclusiva Rum. This instantly became one of my favorites. Money well spent. Great as a mixer I'm not much of a Myers and coke person but living in Florida we make a lot of exotic pool side drinks, and for us our favorite mixer is Myers! Sweet Molasses I know people say it's "sweet" but for me it's very smooth and I enjoy it either straight up or with coke. 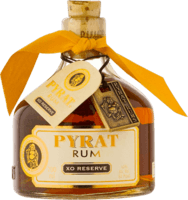 A truly great rum! 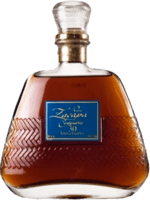 I am a fan of Ron Zacapa and this one truly does NOT disappoint! It's good I drank this "neat" and with coke. It was good and I liked it enough. Uhm it's good but that's about it for me. First time/Last time Luckily I didn't pay for this bottle and I'll be sure to pass on it next time if it is offered to me once again.